In honour of those who sacrificed their lives for our freedom, Art Déco Montréal invites you to join us at the McGill University War Memorial. We are fortunate to have entrance to this beautiful Art Deco space which is usually inaccessible. 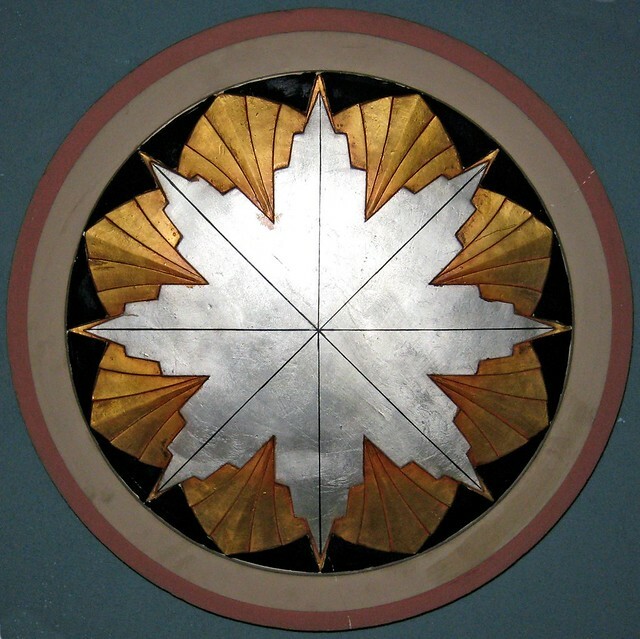 Within these marble walls, full of memories in stained glass, paintings, and inscribed walls and books, Architectural Historian and co-author of Vimy: Canada’s Memorial to a Generation, Jacqueline Hucker, will address us. She will discuss how the monumental, hauntingly beautiful Canadian National Vimy Memorial designed by Walter Seymour Allward looks to the past, while embracing the future with its stripped-modern facade. Its design, building, carving and restoration from 2004 – 2007 will also be related. 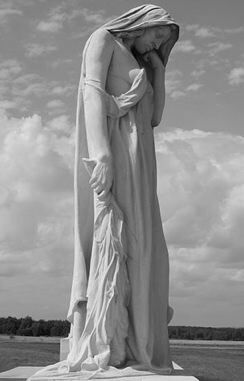 To honour Canada’s contribution to the First World War and the sacrifice of 60,000 Canadians who lost their lives, the Canadian twenty dollar bill released on November 7, 2012 will display the Vimy Memorial. Author Jacqueline Hucker will sign books – $26.25 including tax. Cash or checks only. This book makes a great gift. You are invited to join us for dinner after the presentation at 7:30 pm at Zawedeh.